Estate Planning is an important step for planning how your assets are distributed to your heirs. 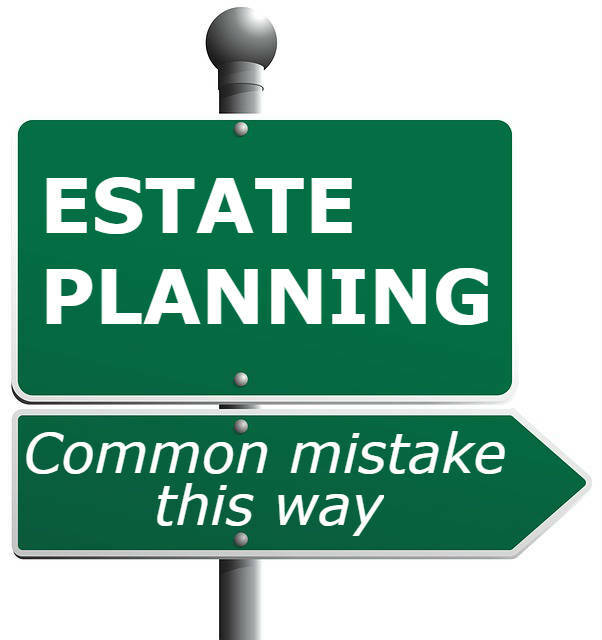 In the article below, we discuss how to avoid one of the most common estate planning mistake so your loved ones can avoid this costly headache. An extremely common practice is to list charities as part of a will, or revocable trust, and in many cases (perhaps most)—that’s a mistake. 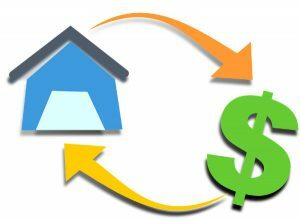 What you need to consider is the inherited value of the holdings after tax. Throughout their working lives, most people have some form of retirement account: an IRA, 401k, thrift savings plan (TSP), etc. Those assets usually don’t pass through a will or a trust but by beneficiary designation. So let’s examine how most people have set up their plans, and look at an alternative tweak that can make sure as much of their assets as possible go where they intend. 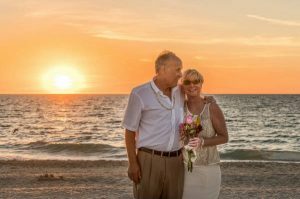 Most people leave their IRA assets to their spouse and kids, and if they are charitably inclined they allocate some dollars to charity through their wills or trust. A couple has a $1 million home, $1 million in after-tax savings account, and $1 million in an IRA. And upon the second spouse to pass, the $1 million in an IRA and the house to go the kids. Of the after-tax savings, the estate donates $100,000 to charity, and the remainder ($900,000) goes to the kids. 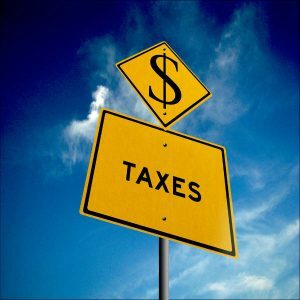 The problem here is that as the children receive the IRA funds, and whether they take the IRA distributions immediately or over time, these funds are income-taxable to the kids. What if they handled this an alternative way? Same couple – $1 million home, $1 million after-tax account, and $1 million IRA. The couple leaves $100,000 of the IRA to charity. The kids receive the $1 million in savings and the home and $900,000 of the IRA. Why is this special or better? By donating to charity from the IRA, the couple is donating the least tax-efficient assets to charity. What most people don’t realize is that when a charity receives these dollars, they don’t pay any tax on the funds. If this family makes this change, they accomplished the same result of the charity receiving 100K, but ensure that the kids will receive more on an after-tax basis. Keep in mind there are two forms of coordinating this. The will or trust is typically drafted or amended by an estate planning attorney. The IRA beneficiary designation is a simple form filed with the brokerage firm or through their employers. It’s important to make sure you coordinate the two to prevent confusion and make your intentions clear. One important disclaimer—this change doesn’t make sense with a Roth IRA of a Roth 401(k). Since these distributions to the heirs will be free of income tax, it does not make sense to leave these funds to a charity. The purpose of estate planning is making sure that your money flows where you intend. Usually the government is last on that list. By tweaking not who gets what, but who gets which, there’s a chance for more to pass to the people and organizations most important to you. The Law Offices of Lora Fausett P.C. provides estate law representation, including power of attorney, living wills, probate law services, trusts, wills, and more. Can I Keep My Heirs from Having to Go Through Probate?